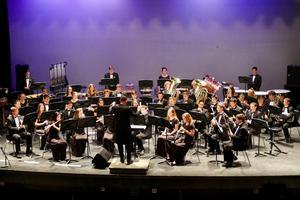 “I am incredibly proud to join with your friends, family and peers in acknowledging and applauding your dedication and passion, as it is indeed a unique accomplishment to be able to showcase your musical talents and achievements in this way,” the governor wrote in a letter to the WHS Wind Ensemble. Band Directors Chris Vitale and Trevor Sindorf welcomed the recognition of the ensemble’s hard work. The 50-strong band will travel across country by coach buses to Indianapolis, a journey that is expected to take around 12 hours, where they will join bands from 14 other states for the festival from March 14-16. 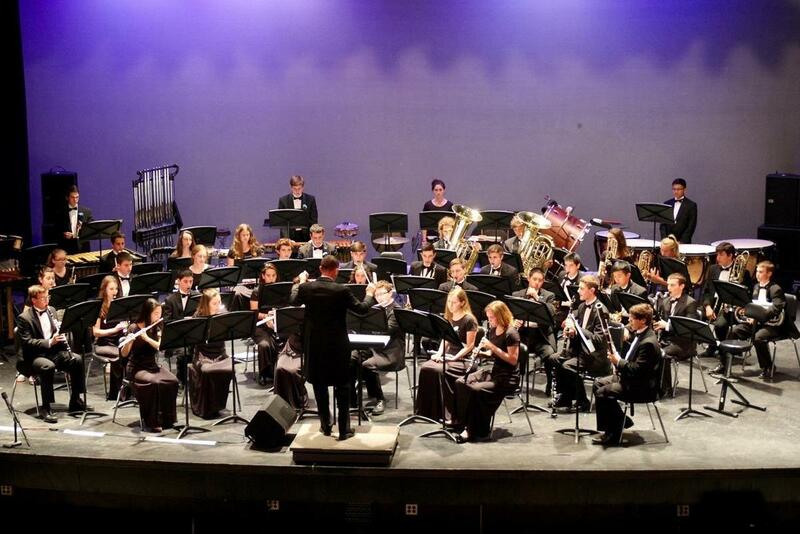 The high-achieving ensemble, which has received gold ratings at the State Concert Band Festival for seven straight years, previously has been invited to perform at the New Jersey Music Educators’ Conference and at Lincoln Center in New York. The group will play music ranging from Fairest of the Fair by John Philip Sousa to a more modern piece, Black Tie Blu Bop by J. Scott McKenzie.